-Excellent quality, low cost fly screen for windows. -Easily trimmed to size using scissors or stanley knift. 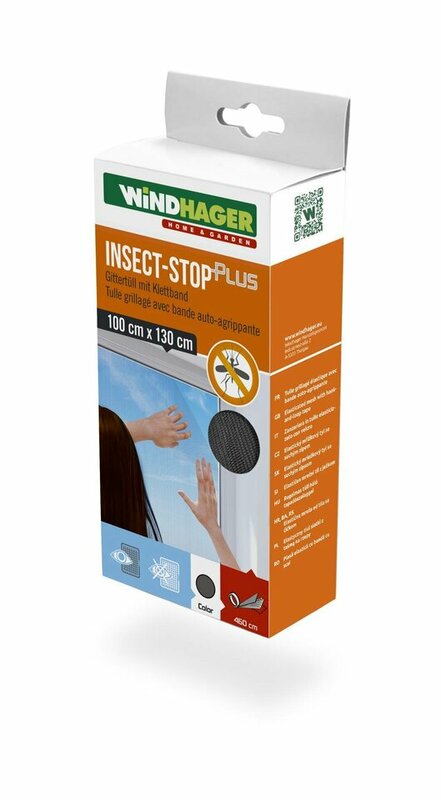 A great entry level insect screen solution. 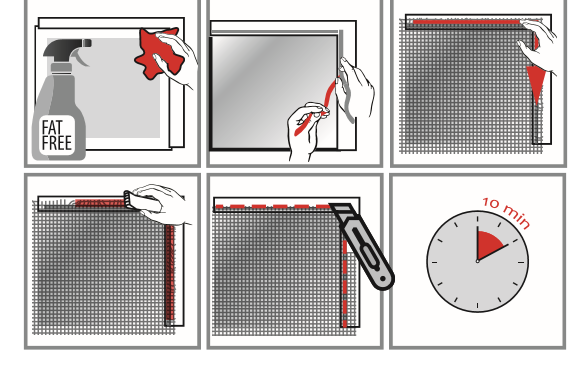 Consists of 100% polyester fly screen mesh (100cm x 130cm) which can be trimmed to size plus self-adhesive velco-style fixing tape. Superb solution for those wanting to trial insect screening or take a low cost product on holiday with them. 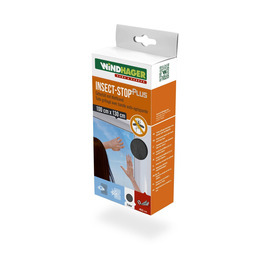 Easily removable for storage at the end of the fly season, we often find that customers are delighted with being able to enjoy fresh air and the following summer return to use to purchase one of our more permenant fly screen solutions, such as the roller insect screen for windows. Why not try it out this summer!